Doctor Parsa Mohebi, founder of US Hair Restoration, published his new book Modern Hair Restoration, which has now become widely recognized by social media. Doctor Parsa Mohebi, Los Angeles hair transplant surgeon, introduced his newest book “Modern Hair Restoration: A Complete Hair Loss Guide for Men and Women” at the beginning of December. 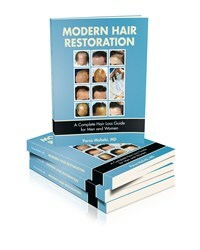 The book introduces the newest techniques that are used in hair restoration, as well as gives information about all techniques available, treatment options, and the causes of hair loss in both men and women. “Modern Hair Restoration” guides you to have a more beneficial consultation with your doctor by discussing the essentials of a proper hair loss evaluation and the items that are critical in the history of a hair loss patient. Medical options for hair loss treatment and complementary procedures that can be used in addition to hair restoration are discussed in detail. Modern Hair Restoration also reviews what to expect before and after a hair transplant procedure, including a guide through what they can expect in the first few days, weeks, and throughout the first few months after a hair restoration. Complications and side effects are explained as well. The book reviews all major circumstances that can be anticipated with hair restoration and at what time. Finally, Modern Hair Restoration, discusses the newest advancements as well as what is to be expected in the future for this field. This unique book encompasses every aspect of hair restoration, providing the most up-to-date modern techniques and treatment options of hair restoration. US Hair Restoration was established in 2008 by Dr. Parsa Mohebi. 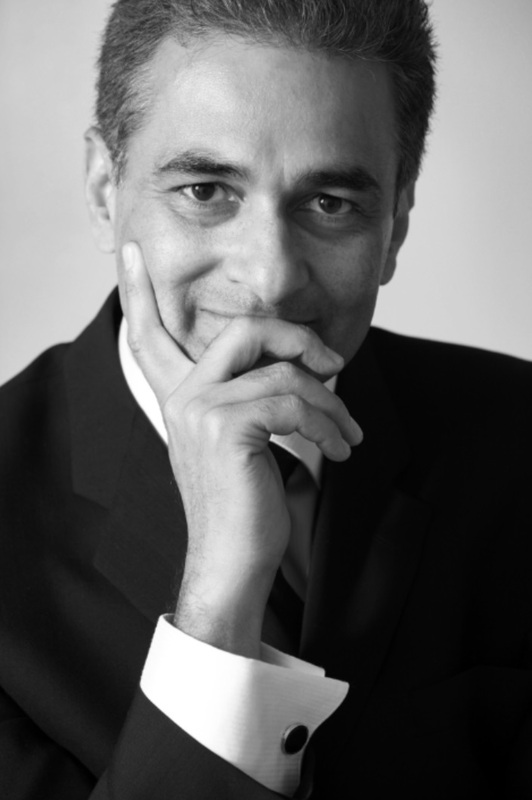 As chairman of FUE Research committee and creator of the several methods and techniques in modern hair restoration, Dr. Mohebi and his staff provide the most advanced techniques in hair restoration. The overall goal at US Hair Restoration is to restore patient’s self-esteem through the use of quality hair restorations.